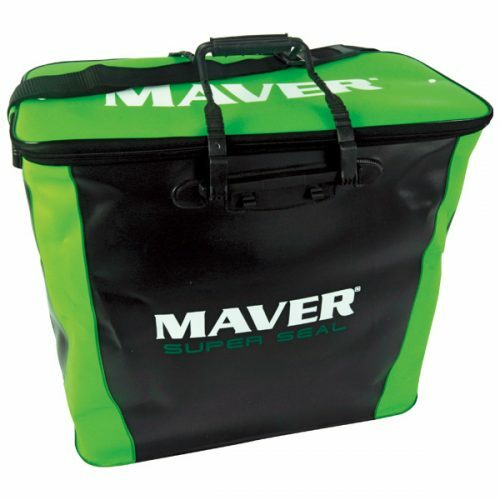 A new addition to the fast growing EVA luggage range from Maver. 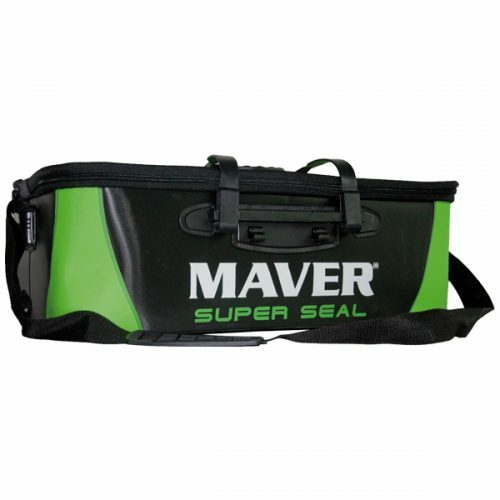 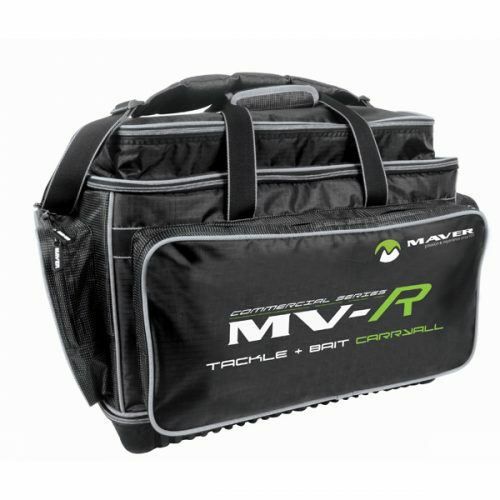 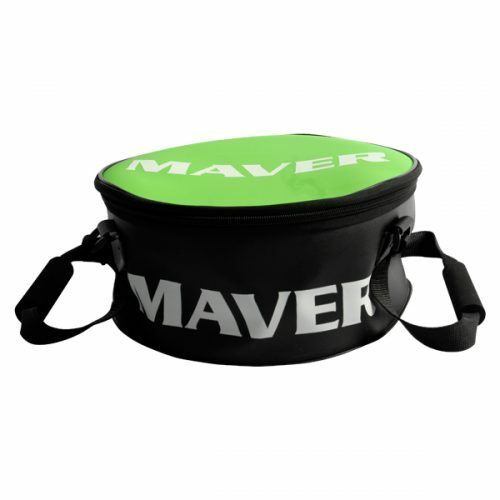 A new EVA utility bag from Maver. 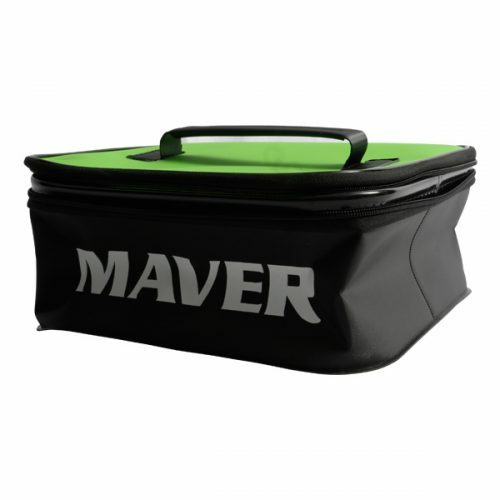 Constructed from tough, durable EVA material, these are perfect for transporting bait and accessories. Fully waterproof to protect your bait from the elements.